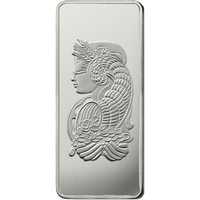 Platinum Bars have recently become a popular investment. 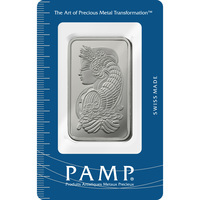 Platinum has been playing an important role in the precious metals market. 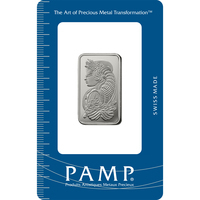 Not only it has been acting as a crucial role in several important mechanical and electrical industries, but also it has been vital in the fine jewelry production. 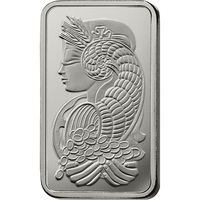 Its unique white-gold color is a very elegant choice within the luxury jewelry industry. 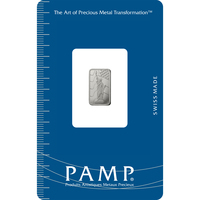 Buying Platinum bars and rounds give you an opportunity to take part in this fast-growing industry. 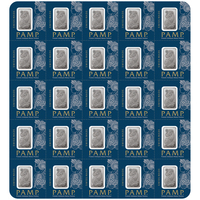 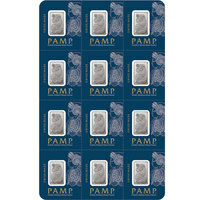 At Gold Avenue, we offer several Platinum Bars from the PAMP Suisse collection such as Lady Fortuna. 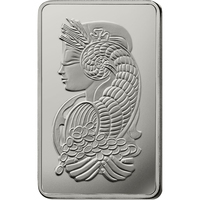 Lady Fortuna was the first design ever to decorated a precious metal, so these bars are a perfect way to invest into this exciting, fast-paced and historic industry.